If you’re planning to visit Cannon Beach sometime soon, then you must make a pilgrimage to Ecola State Park. 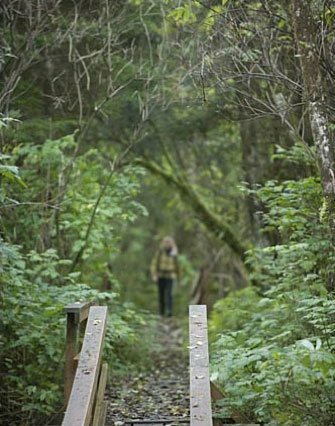 This Oregon gem is an absolute must-see for nature lovers and hikers. Learn how to navigate the park and discover the endless forest and pristine beaches, all while enjoying the smell of the trees and the salty air against your skin. Reconnect with your true self at Ecola State Park and start planning your trip today! Have the best time at Ecola State Park and discover all the other activities around Arch Cape Inn! 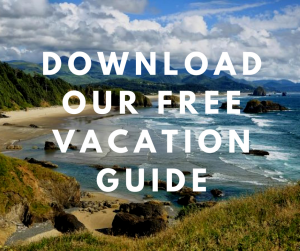 Download our free Vacation Guide and get local recommendations that we’ve handpicked for you. Go on a stress-free vacation and cut your planning time in half! Find out about the best hiking trails, bike rentals, delicious restaurants, quaint coffee shops, fun events, and so much more! What Is Ecola State Park? Ecola State Park is considered by many as one of the state’s most stunning wonders. The park is for hikers what Yosemite is for climbers: a real mecca. Ecola is part of the Oregon Coast Trail, which is one of numerous Lewis and Clark National Historic Trails. Within its borders is the Clatsop Loop, a route used by an expedition party from Lewis and Clark’s Corps of Discovery, that was led by Captain William Clark in 1806. The park features two main attractions: Ecola Point and Indian Beach. You can enjoy a jaw-dropping view from both of them and even have a picnic! Tables are at your disposal. Let your mind wander to distant horizons and let the magic of the surrounding seascape take over you. Tip: A $5 day-use ticket is required before entering the park, so remember to bring your wallet! What Can I Do at Ecola State Park? There are plenty of hiking trails to enjoy within the park’s boundaries, many of which lead to some of the most beautiful views around. A hike along the Ecola Point Trail offers views of Tillamook Rock Lighthouse and Oregon’s famous rocky coastline. A particularly popular stretch of trail to explore is the eight-mile segment of the Oregon Coast Trail. The winter months might not display as many blooming flowers, but there is something to look forward to that’s just as exciting — if not more! 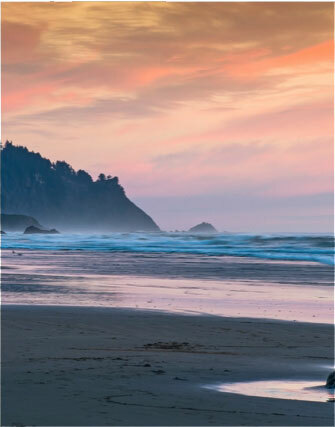 Whales migrate from the warm waters of Mexico from December until June, and Ecola State Park is known to be one of the best whale watching spots in Oregon! Ecola State Park is an absolute treasure of beauty, so don’t forget to bring your camera with you! You can capture the picturesque trees, ocean, and rocky shoreline, as well as the rich wildlife! Be on the lookout for herds of Roosevelt elk grazing in the meadows and bald eagles flying overhead as you make your way through the park. 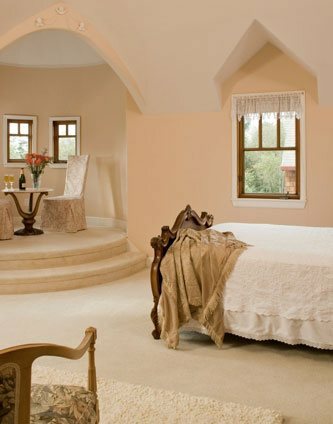 After spending the day in nature, come home and rest at Arch Cape Inn! 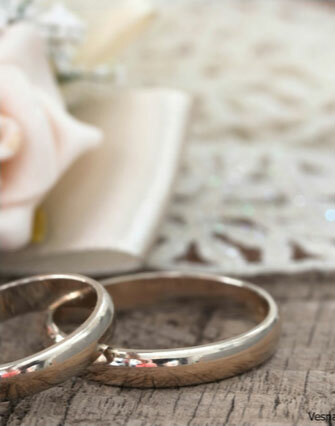 Our gorgeous accommodations are exactly what you are looking for in a Pacific Northwest adventure. Experience European charm in an elegant, natural setting and enjoy all the modern amenities available. Stay in the Parisian Room for a refined experience! The French floral tapestry will make you feel like you are in a mesmerizing garden. Nestle up by the fireplace with a glass of wine and gaze at the distant ocean on the horizon. Then, take a hot shower in your private bathroom and get the best night of sleep you’ve had in years. Wake up the next morning to a delicious homemade breakfast and get ready for your next Cannon Beach adventure! 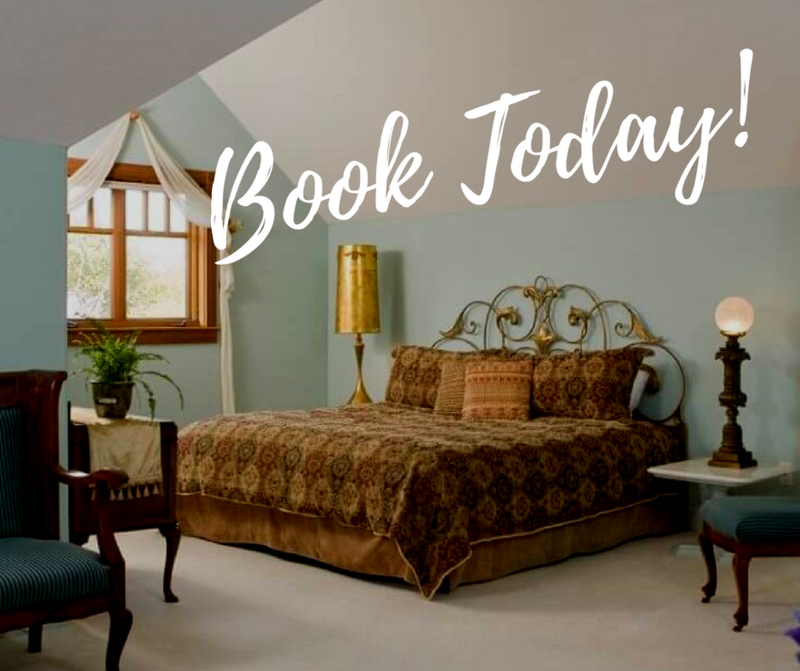 Book your stay today at Arch Cape Inn! We can’t wait to host you.